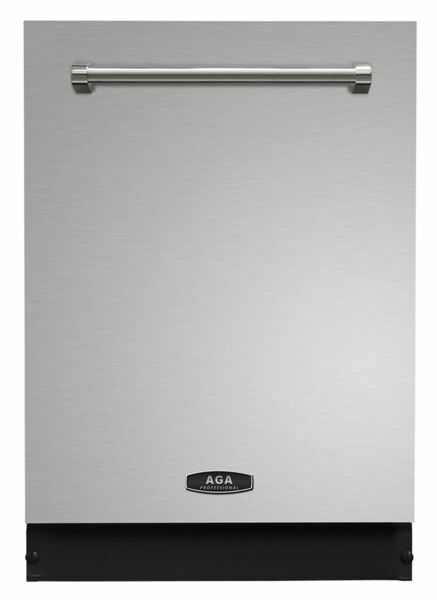 This beautifully crafted dishwasher features quiet sound insulation technology and a wide variety of settings that deliver superior cleaning performance while conserving energy. 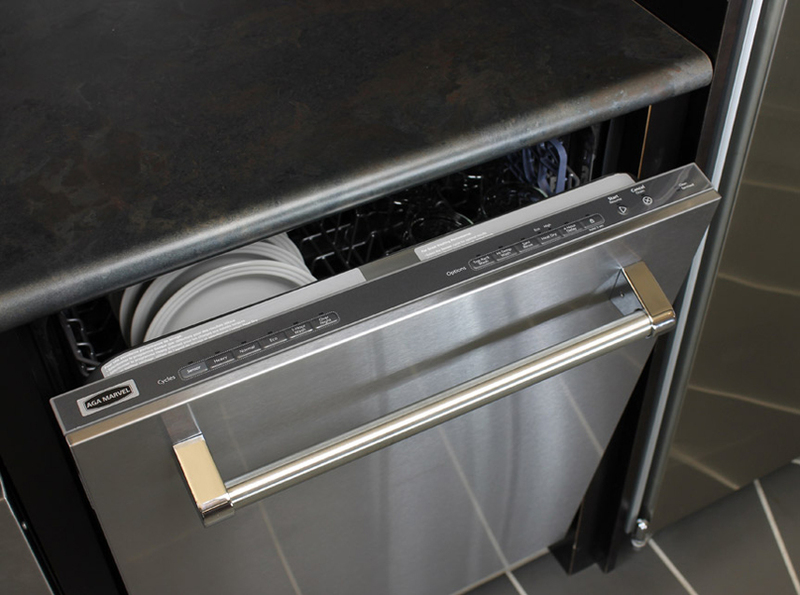 The top rack wash option allows you to wash a few items in the top rack only without waiting for a full load. 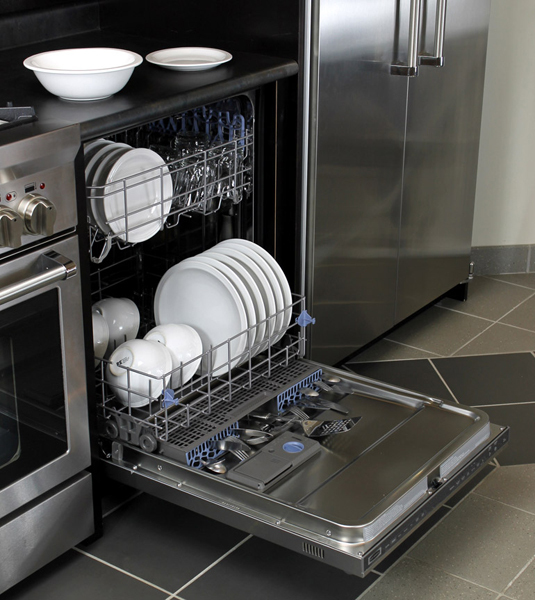 Optimized spray arms shoot water from five angles to thoroughly clean dishes and silverware. Fully integrated controls are hidden inside the cabinet at the top of the door for a streamlined, professional look.